St Mary’s ministry as a Cathedral is overseen by the Chapter. 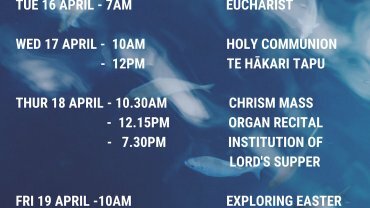 The Chapter has a responsibility to ensure that St Mary’s is a place for everyone; a church that serves the city and the province and is the seat of the Bishop of Taranaki. 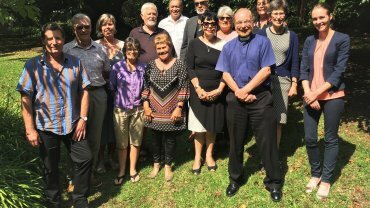 It supports the Bishop’s ministry within the building and across the Diocese of Waikato and Taranaki and all the communities within it. 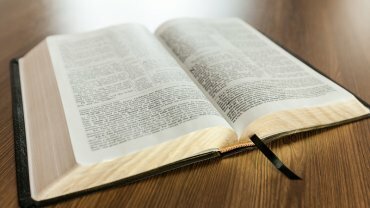 Chapter is made up of the Bishops of Waikato and Taranaki, the Dean of Taranaki, the Dean of Waikato, the Chancellor of the Diocese, and the Diocesan Manager. The parish Church Wardens are also members ensuring a link with Vestry, along with the Dean. The core members of the Chapter are the Canons. There are up to four lay Canons and four clerical (ordained) Canons. Kāumatua Our kāumatua is Tiki Raumati. He is of Ngāti Mutunga, Ngāti Toa, Te Atiawa and Ngāti Kahungunu descent. He has served in many parishes around the North Island and was Archdeacon of Te Tai Hauauru, Wellington Maori Mission and served as a ministry enabler to the Bishopric of Aotearoa. Archdeacon Tiki is a bridge between the Māori and Pakeha worlds. He is descended from Te Whiti o Rongomai of Parihaka and his love for Taranaki means that his kāumatua role is a unique and wonderful gift for the cathedral. To read more about our canons see their profiles.